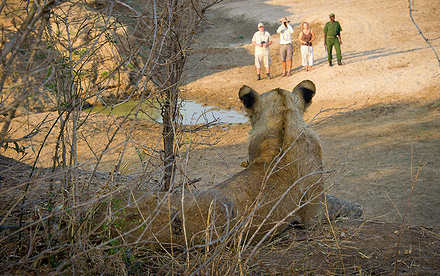 African Encounter - Our Portfolio of Destinations, Adventures & Safari Specials. 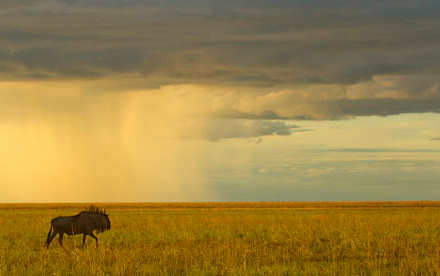 The Okavango Delta is a fragile ecosystem that remains one of Africa's least spoilt and most authentic wilderness areas.Rising in tha Angolan highlands, the Okavango river ends its journey as it spreads out over the Kalahari sandveld in an immense, fan-shaped inland delta. 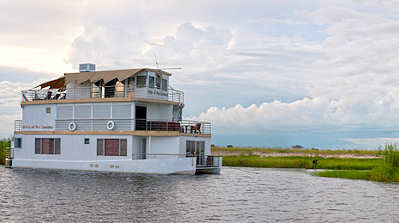 These wetlands are amongst the great natural wonders of Africa boasting waterways, tranquil lagoons, palm-graced islands, beds of reeds and papyrus, dense mantles of water lilies that bloom gloriously in their season, and fringed with thick forest - this vast and pristine wilderness is yours to explore. Africa is a treasure chest of adventure and learning for the whole family. 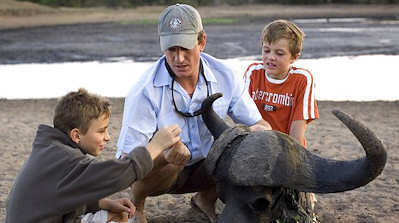 Recognizing the unique needs of families with younger children we offer a range of carefully selected destinations, camps and safari lodges which are child-friendly and offer families a journey of discovery for the whole family. When we reach certain milestones in our lives, or have special occasions to celebrate, we will often search for places that we have yearned to visit (or to return to) in which to mark such a momentous event. Africa is very often one of these locations. This might be an anniversary, 50th or 60th birthday, reunion of old friends and/or colleagues or just an excuse to be somewhere special to celebrate or recognise a particular time (or event). Let us arrange something special for you. Walking in the African bush is quite unlike any other safari activity - with some very distinct and exhilarating advantages. On foot you truly become part of your surroundings. For the first time, you will begin to truly notice the smaller things around you and be able to take the time to smell, listen and seek out the wealth of animal and bird life that surrounds you in the African bush. The Lower Zambezi National Park in Zambia, and Mana Pools in Zimbabwe, extend on either side of the mighty Zambezi River about 120km downstream from Lake Kariba. The river is the focal point for the abundant riverine flora and wildlife. 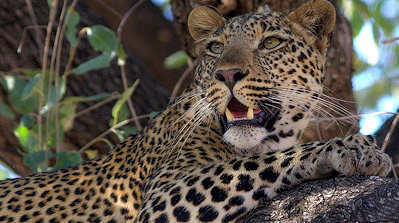 Huge herds of buffalo, elephant, hippo, and plains game are found along with a large concentration of lion and leopard. Exclusive species such as porcupine, honey badger and wild dog are also seen along with over 400 species of birds and probably the best tiger fishing in the world...and not to be forgotten - stunning scenery. 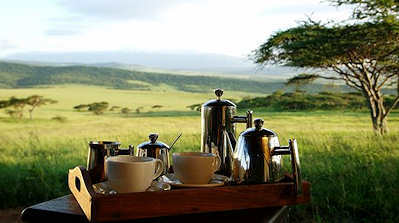 This traditional safari style describes any mobile camp where the entire camp is is dismantled by a crew of staff and moved to the next location ahead of the guests, ready for their arrival. 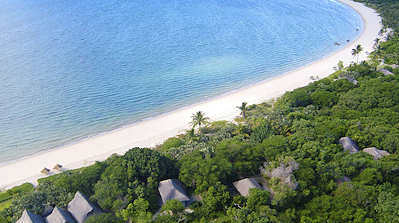 Staff include a camp cook, waiter and tent crew and the sites are chosen for their exclusivity and location. Highly recommended, this is probably the most exciting way to do a safari in Africa and the genuine African safari adventure! 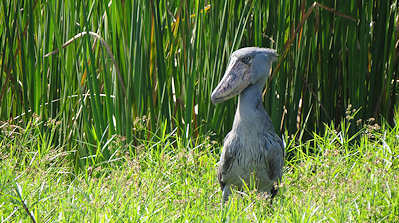 The Luangwa Valley is one of Africa's prime wildlife sanctuaries, with concentrations and varieties of game and birdlife that have made it world famous. Down the centre of the valley flows the Luangwa River, fed by dozens of sand rivers that come down during the rainy season. 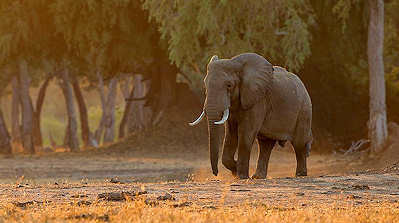 Experts have dubbed South Luangwa as one of the greatest wildlife sanctuaries in the world, and not without reason. 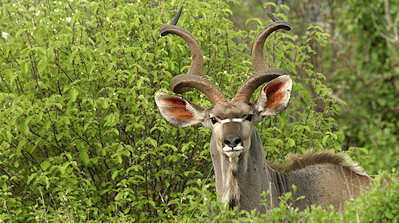 The concentration of game around the Luangwa River and it's ox bow lagoons is among the most intense in Africa. The now famous 'walking safari' originated in this park and is still one of the finest ways to experience this pristine wilderness first hand. At any point in time we have a range of safari specials on our books that will certainly make safari planning easier on the budget...from pay 3, stay 4 to free flights or seasonal discounts. It is difficult to keep the most up-to-date 'special offers' uploaded so we have featured a selection of the more longer term offers here...but be sure to check in with us for any 'unlisted' specials that might apply for the time (or destination) that you might be interested in...and we will be happy to see what we have available. 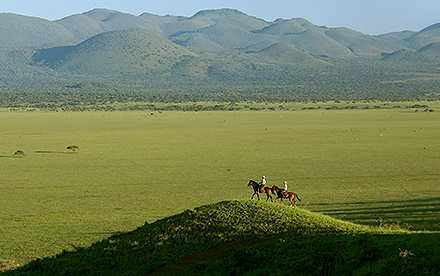 Designated as a World Heritage Site, the Ngorongoro Crater has one of the largest concentrations of wildlife in Africa. 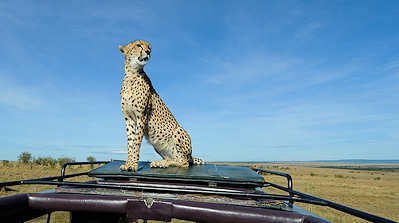 An estimated 25,000 large mammals make it, along with the Serengeti, the principal attraction on the northern Tanzanian safari circuit. This cross-section of wildlife is as diverse as you will find, dispersed amongst an amazing array of ecosystems within this natural amphitheater. It is home to one of the few remaining populations of black rhino in Tanzania and just about every other East African mammal. There is no describing the exhilaration of witnessing some of the world's few remaining Mountain Gorilla families in their natural habitat. 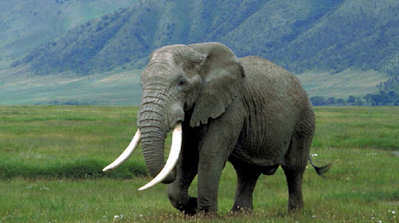 With little more than 700 left in the wild, these beautiful creatures are extremely endangered. 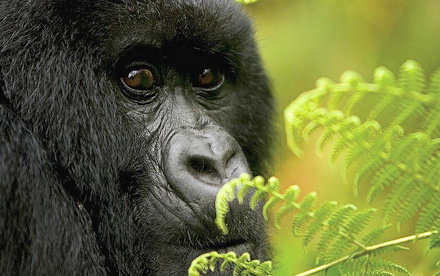 Through habituation techniques and years of perseverance it is now possible to (almost) guarantee time with these amazing apes in both Uganda and Rwanda. 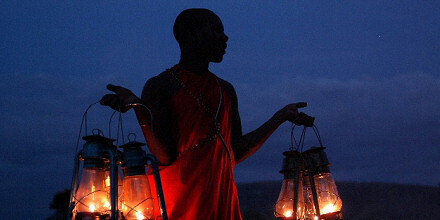 We do not offer trekking in the Democratic Republic of Congo (DRC) at this time. "Serengeti" comes from a Maasai word 'Siringit' meaning 'endless plains', a just title for the world's most famous National Park. 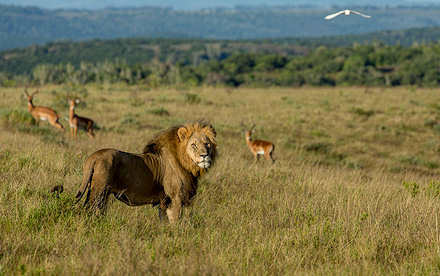 National Geographic magazine describes the Serengeti as a "destination of a lifetime- the must-see spot for the complete traveller", one of the "last bastions of Eden". The Serengeti extends over some 5,700 sq. miles - roughly the size of Connecticut - supporting over four million mammals and birds and the greatest concentration of wildlife on the planet. For the international visitor we highly recommend the many private game reserves that have grown up alongside Kruger NP - namely Sabi Sand, Timbavati, Manyeleti, Thornybush and others. An extraordinarily high standard of accommodation is available on these private reserves and the game-viewing is quite exceptional. These private reserves offer exclusive, off-road and after dark access and provide expert guides to introduce the many wonders of Africa to its guests. When planning your safari there may be a number of special interest activities that take your fancy...from birding to scuba diving (or diving with great white sharks! 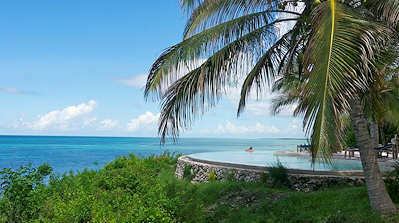 ), to taking a ride in a hot-air balloon or climbing Mount Kilimanjaro. We can also offer fabulous railway journeys, white-water rafting, mountain biking, golf tours, hiking/climbing, visits to animal orphanages and rehabilitation centres, fishing oe elephant-back riding! There is a wealth of choice - let us know what interests you. This magnificent natural wonder is the largest, and certainly one of the most beautiful waterfalls in the world. 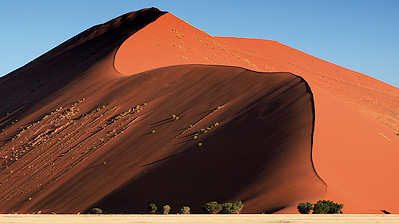 A trip to southern Africa would not be complete without visiting this memorable sight. 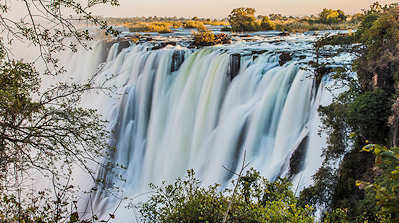 Visitors to Victoria Falls can also enjoy sundowner cruises on the Zambezi, flights over the Falls, horse ride, ride an Elephant, dare to go white-water rafting on the rapids below the Falls, and, for the really brave, bungee jump 111m off the Victoria Falls Bridge! Houseboats have become increasingly popular as part of an African safari itinerary, mostly in southern Africa (Botswana, Namibia, Zimbabwe and South Africa), offering a complete contrast to your usual safari camp or lodge..
We have a range of some of the loveliest beach and island locations imaginable - each with its own appeal (and luxury accommodations), boasting unrivalled service and personal attention.